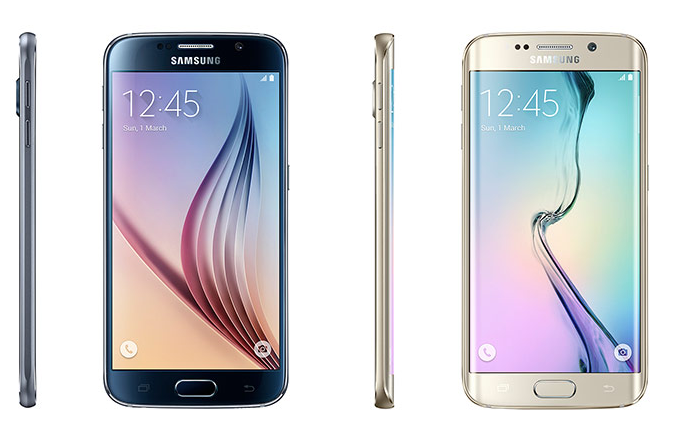 Samsung has confirmed that buyers keen to pre-order the company’s latest flagship Galaxy S6 and S6 Edge devices will be able to reserve a handset from March 20. While it’ll be available to order from a range or retailers – Vodafone, Carphone Warehouse, Three, EE and O2, among others – customers who pre-order from the Samsung Experience Store or directly from Samsung.com will get their handsets a day earlier than everyone else, on April 9. Everyone else will have to wait until the following day. Unfortunately, exact pricing hasn’t yet been revealed for each retailer, but you can expect it to be at the ‘premium’ end of the scale. Update: We now have some indicative pricing for some models. The S6 32GB entry-level version costs £599 ($885) SIM-free from Samsung, while the 64GB Edge version will set you back £760 ($1,122). Samsung isn’t yet revealing what higher capacity models will cost.